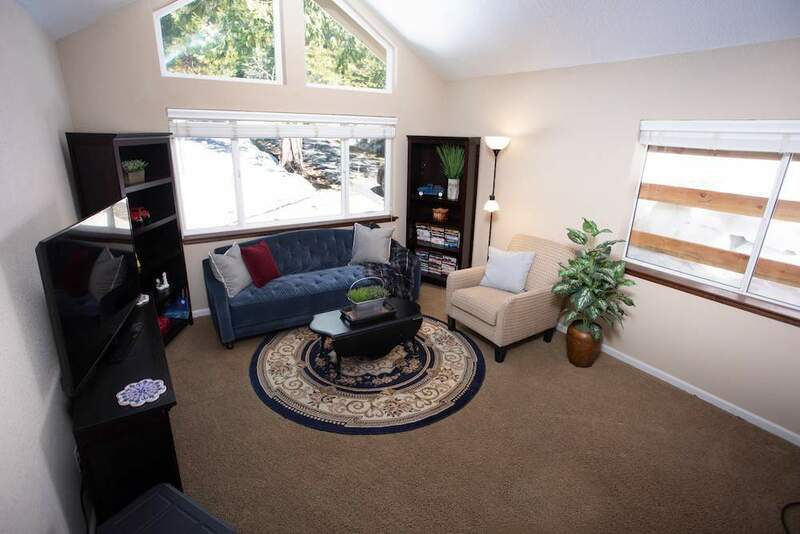 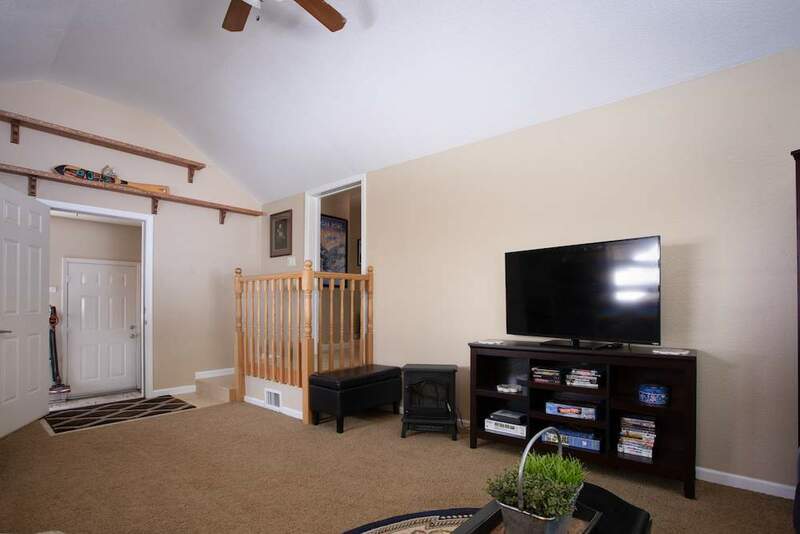 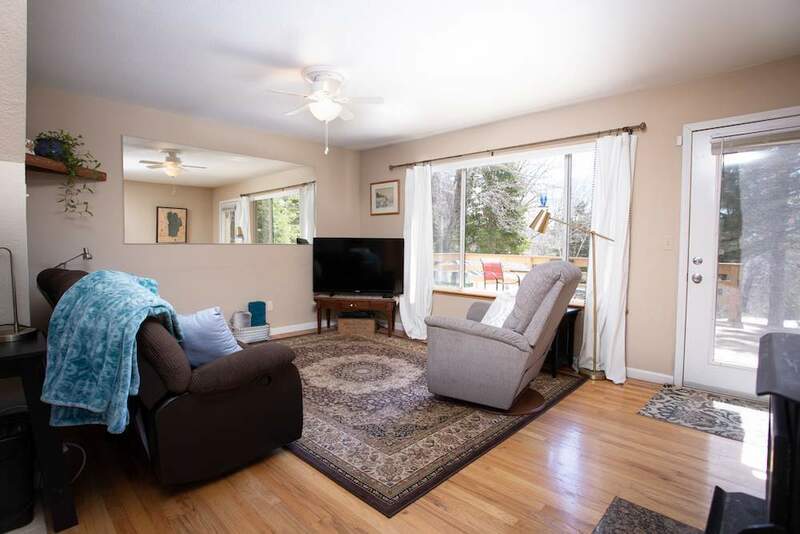 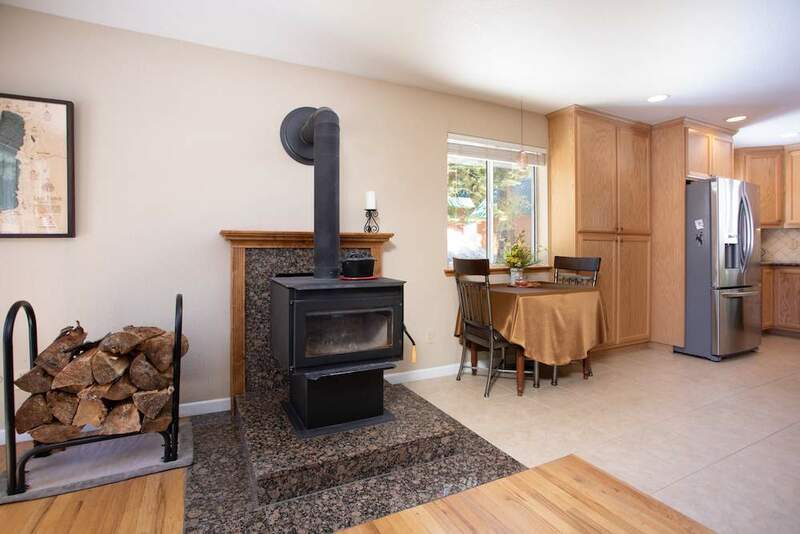 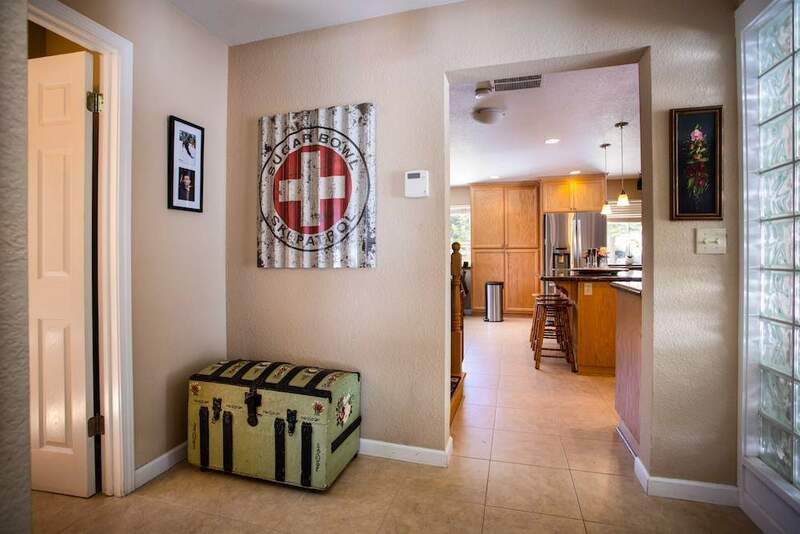 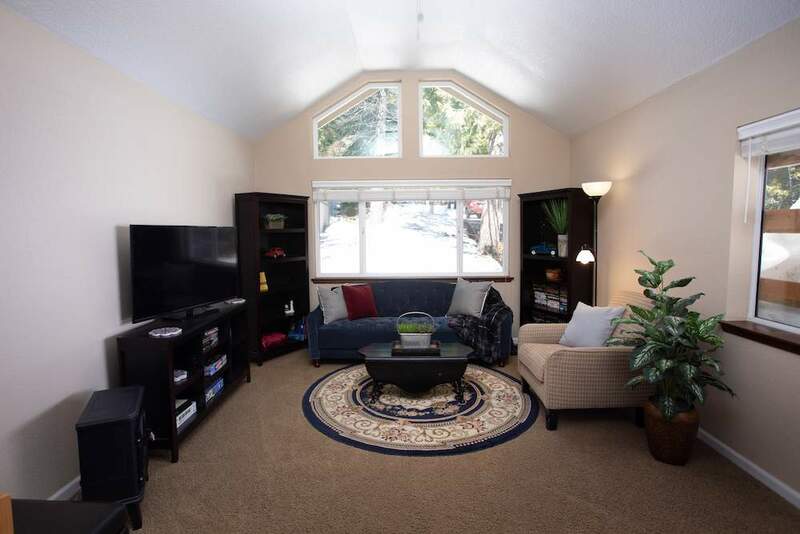 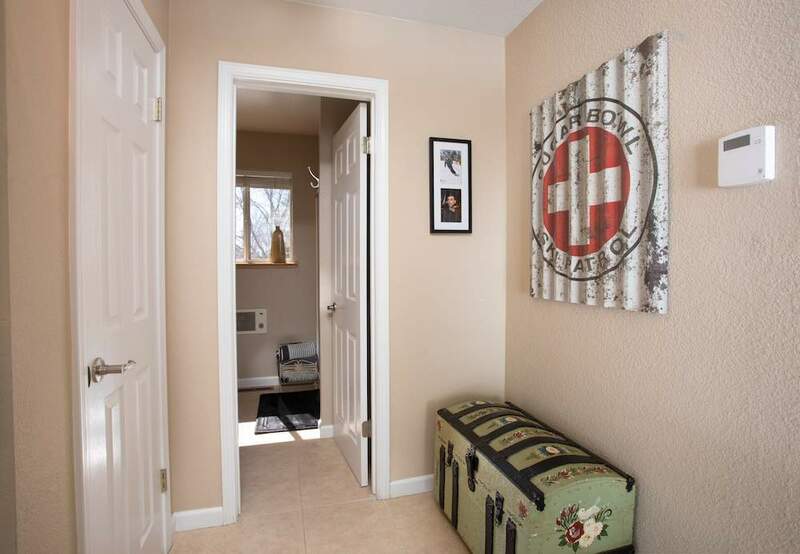 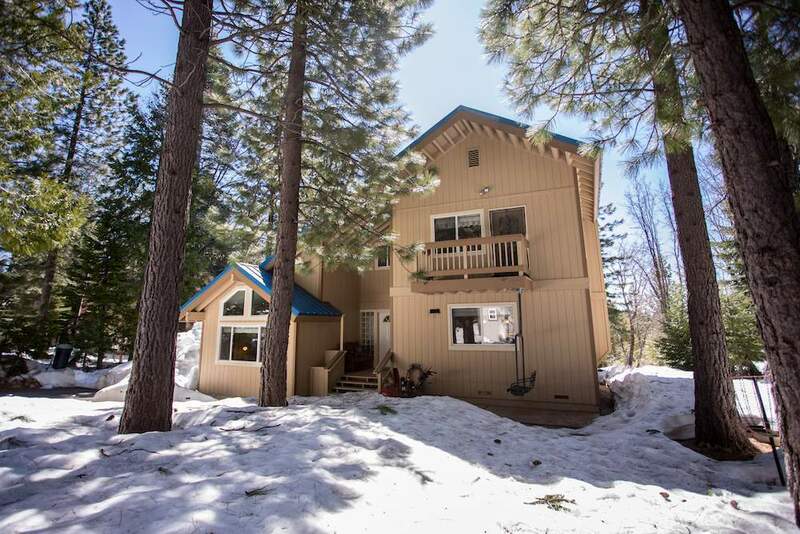 Updated home with cottage charm and great light in one of Tahoe’s most affordable neighborhoods – this listing won’t last! 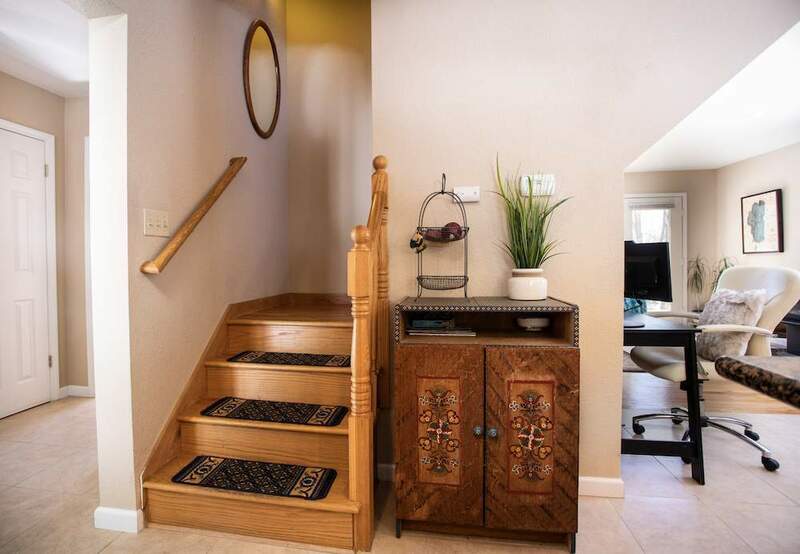 An efficient, recently renovated floor plan with open-concept main living spaces and generously sized bedrooms make for easy accommodation of family, friends, even a furry companion or two! 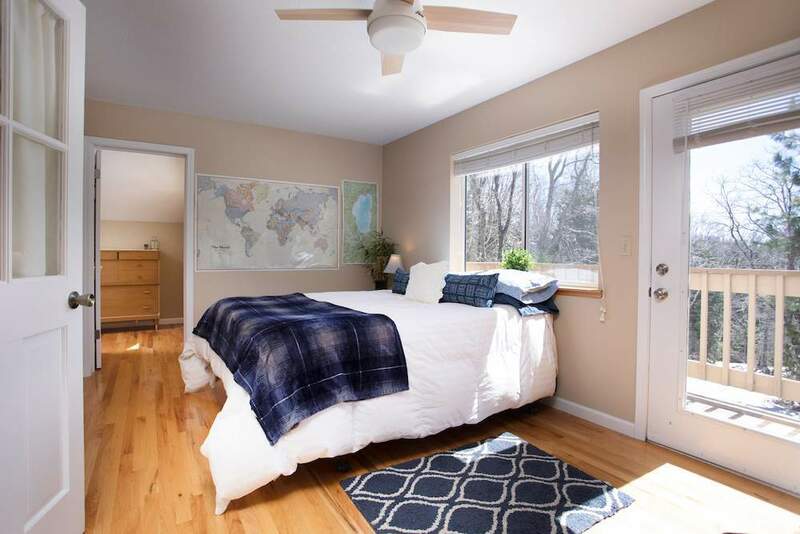 Wake up in the master bedroom to light pouring through the massive picture window and step out to appreciate the beauty of the day through the room’s private door to the deck. 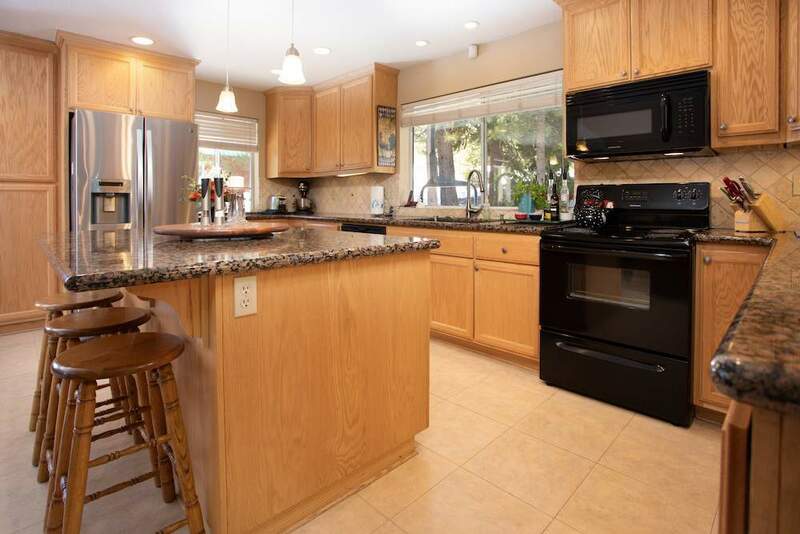 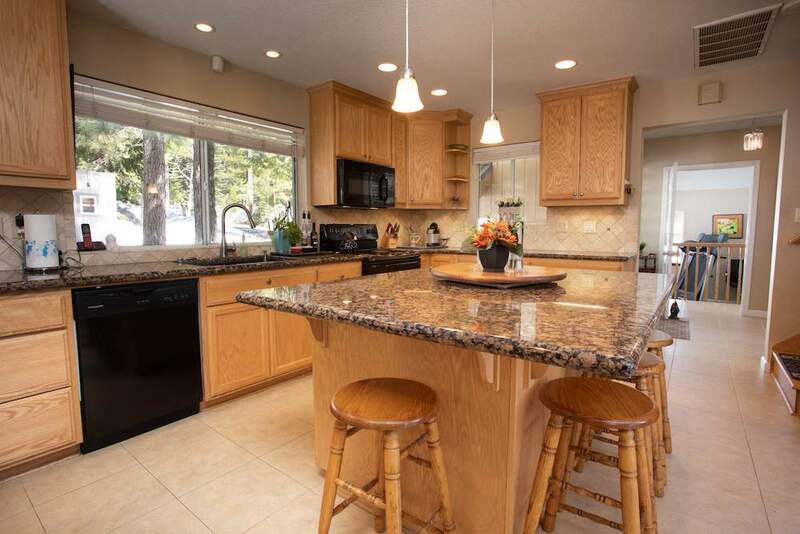 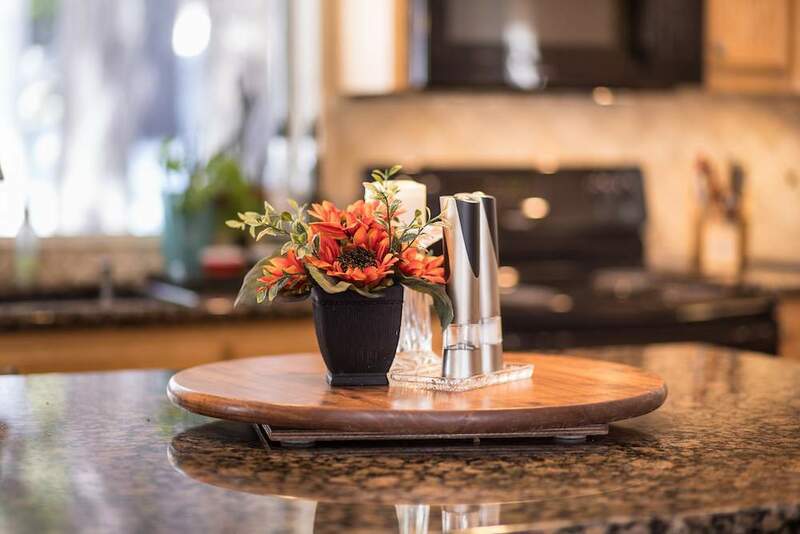 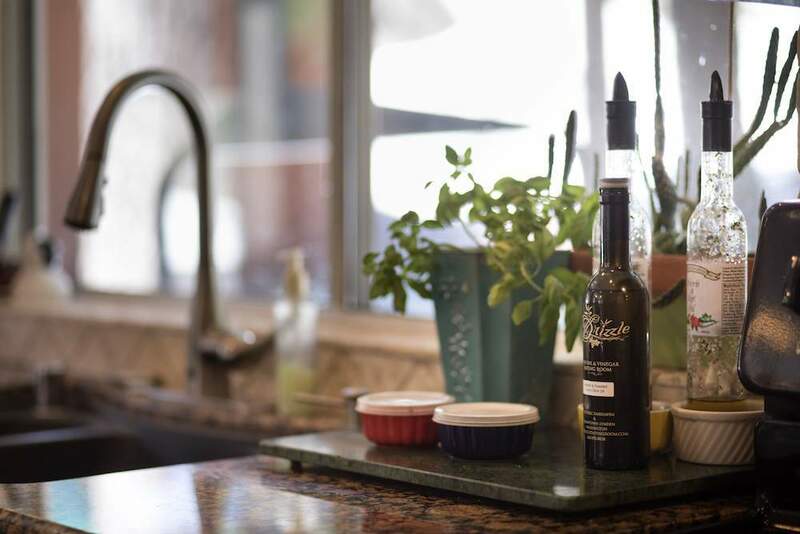 Enjoy making your pot of coffee or mug of tea in the well appointed, remodeled kitchen which flows easily into the dining and main living spaces. 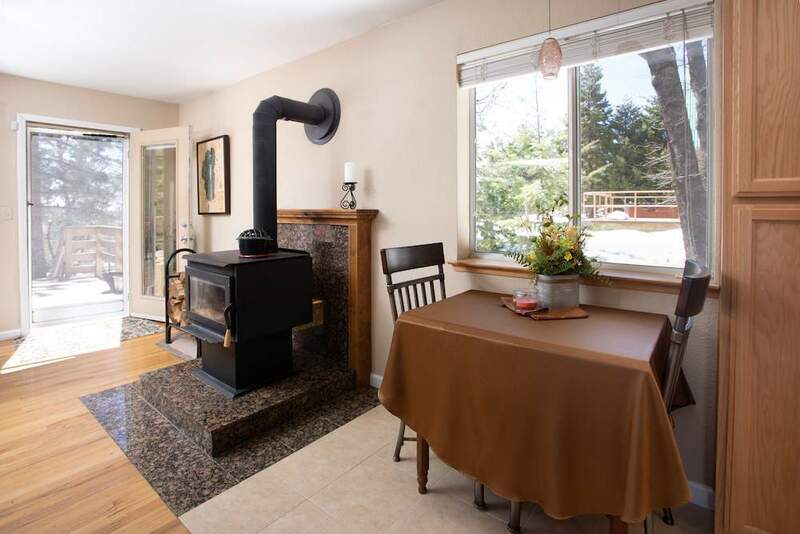 Everywhere the airy mountain light will find you through oversized windows that are a signature feature of this alpine home. 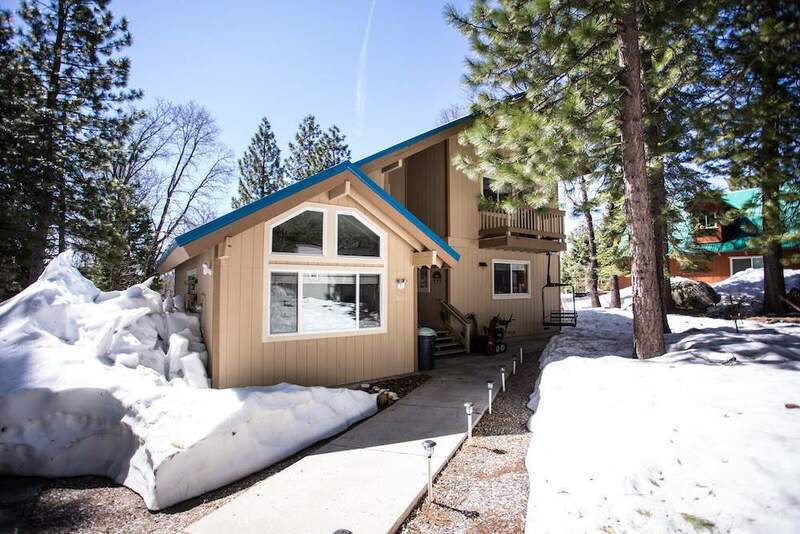 Located in the Donner Summit community of Emigrant Gap, the property is poised within range of a multitude of world class outdoor adventure options the year round. 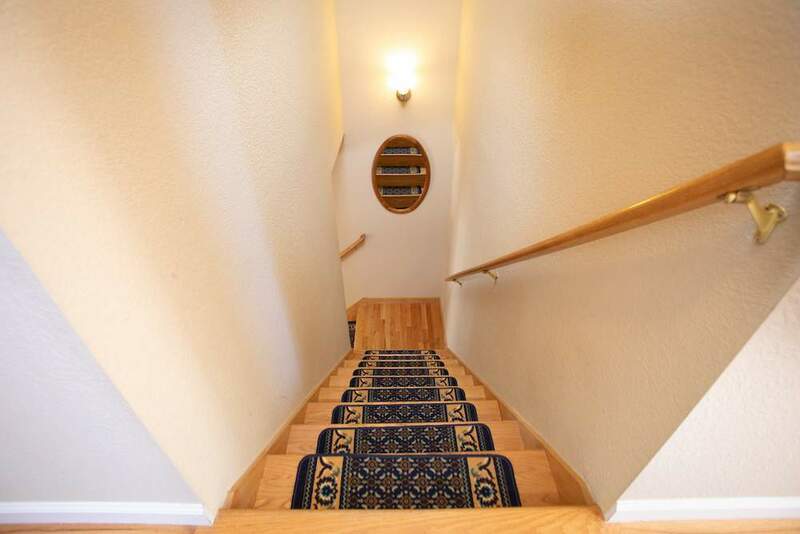 Access the network of trails just a half block away that lead to multiple large ponds. 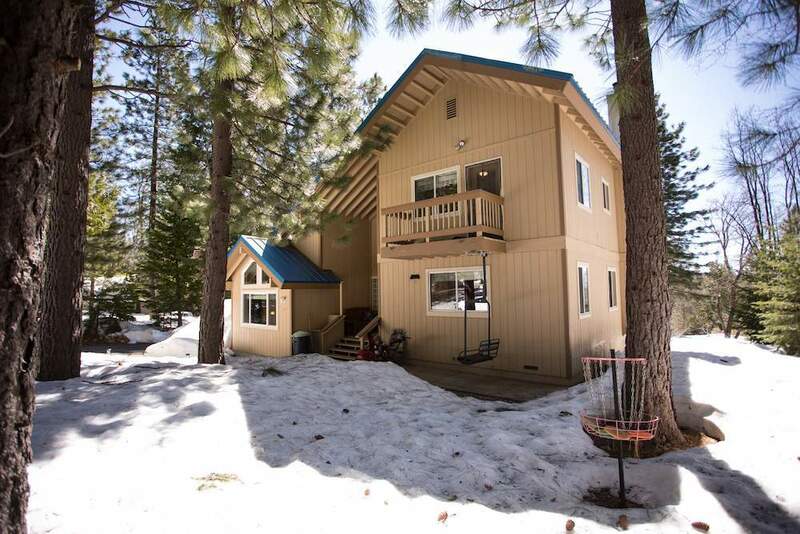 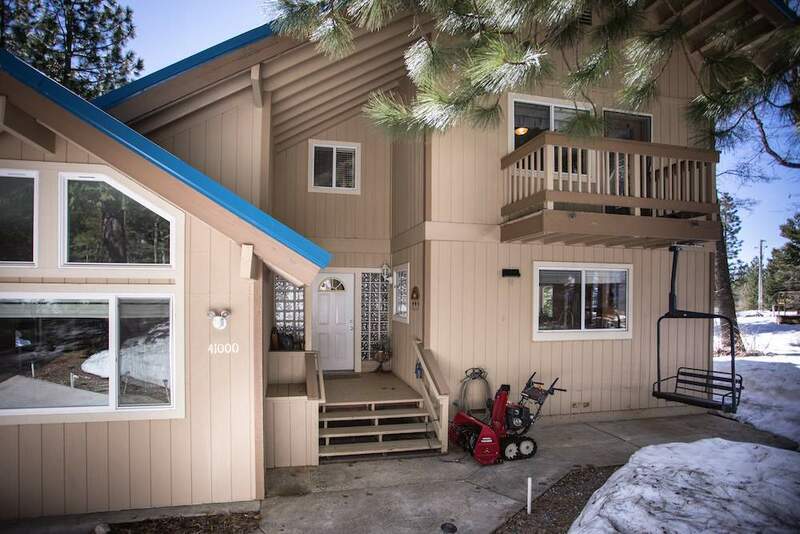 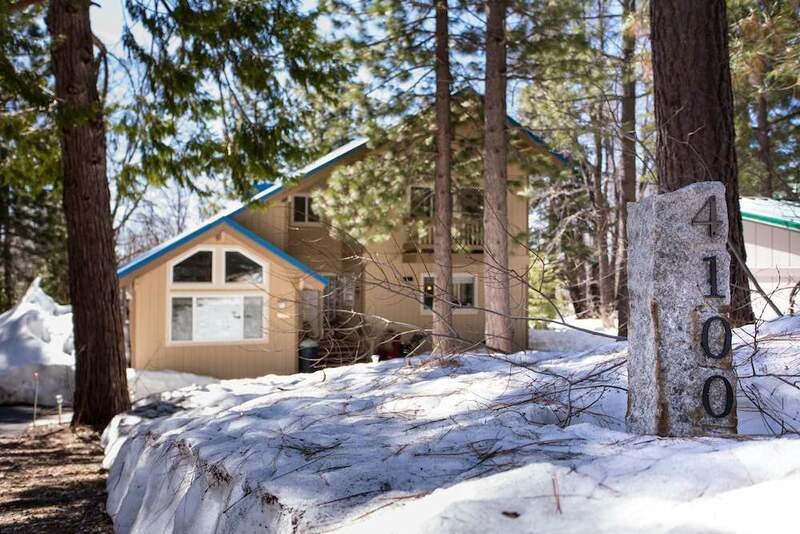 From mountain biking, hiking and boating in the summer to skiing, snowshoeing and snowmobiling in the winter – this home provides easy access to it all at a rare price point in Tahoe.